POLARIS' highly anticipated debut album, The Mortal Coil, will be out November 3 via SharpTone &Resist Records. The Mortal Coil was recorded in POLARIS' self-made studio in Mollymook, NSW, where they shipped American tandem, Carson Slovak and Grant MacFarland of Atrium Audio to oversee the recording. 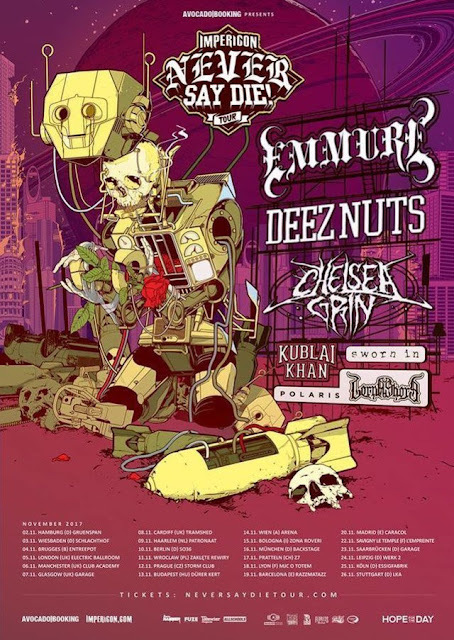 No strangers to success themselves, the hotly-tipped duo most recently produced, engineered and mixed AUGUST BURNS RED’s Grammy-nominated album, Found In Far Away Places. "Recording 'The Mortal Coil' was unlike any studio experience we'd had before, both in location and environment. A few hours south of Sydney we rented a holiday house, not knowing how well it would suit our needs. We managed to set up two work stations and quickly found ourselves in a focused, yet highly relaxed work environment. While stress would inevitably makes its way into the process, the end result is something we are all very proud of, and I'll personally always look back on that month fondly." Those eager to see POLARIS shred live won’t have to wait long, as the quintet will embark on the renowned Never Say Die! tour with label mates EMMURE, DEEZ NUTS, CHELSEA GRIN, KUBLAI KHAN, SWORN IN and LORNA SHORE. 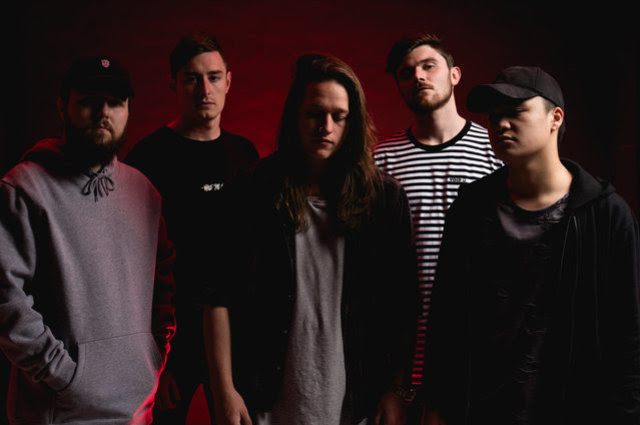 They have shared the stage with fellow prog-metal enthusiasts PERIPHERY and NORTHLANE, HELLIONS, PARKWAY DRIVE and recently joined British powerhouse WHILE SHE SLEEPS, Japanese favourites CROSSFAITH and Byron Bay eco-warriors IN HEARTS WAKE on their massive Ark tour around the country.